With the mixed Japanese-Kiwi heritage of their three members, Sunset Drive cross the garage fumes of The Datsuns with the harder edge of Japan’s underground scene, but always with melody and spirit. Based in Tokyo and singing in English, they’ve lapped Japan several times and taken their show to Europe, the UK and various parts of Asia. Their new EP ‘We’ve Got To Talk’ was released via iTunes UK on 30 April 2010, the same date as their second UK tour began. The line-up is Alastair on bass/vocals, Tosh on guitar and Shinta on drums. Alastair formerly played in the New Zealand band Eight, releasing a gold-selling debut album, playing at Australia’s Big Day Out festival and opening shows for Creed and Incubus. Due to the band’s international line-up and English lyrics, they immediately stand out from their Japanese peers, both visually and sonically. That combined with regular gigging around the Tokyo circuit has helped to establish a strong fan base and a reputation for good-time indie rock’n’roll. 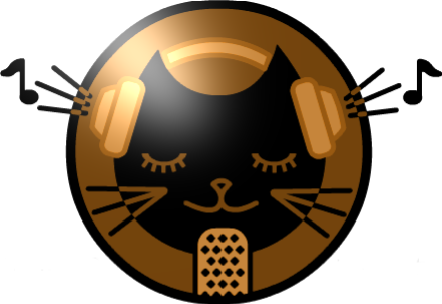 Japan Indies is a radio show and website dedicated to promoting the many talented Independent Musicians in and around Japan.